Xaver Auer, who joined Sesotec in 2011 in the course of a change of ownership and as CEO is in charge of strategy, sales, and subsidiaries, will leave the company at his own request at the end of February. As his successor Marc Setzen could be won. 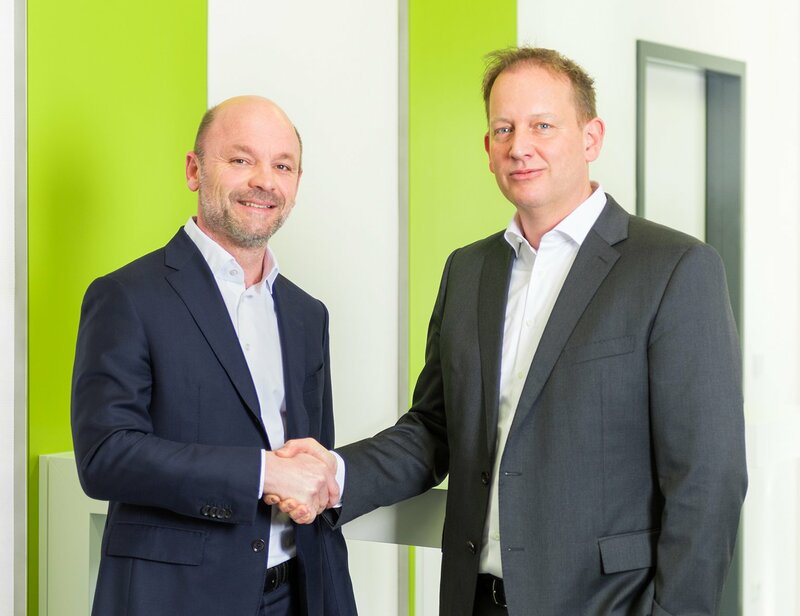 Marc Setzen (on the right) is CEO successor of Xaver Auer who will leave Sesotec at his own request. Marc Setzen was born in Aachen and is 48 years old. He studied chemical process engineering at the Aachen University of Applied Sciences (Dipl.-Ing. / graduated engineer) and holds an Executive Master in Business Administration (EMBA) of the ESSEC-Mannheim Business School (Paris/Mannheim). He last worked as Chief Engineering Officer in the corporate management of the Klöckner Pentaplast Group. 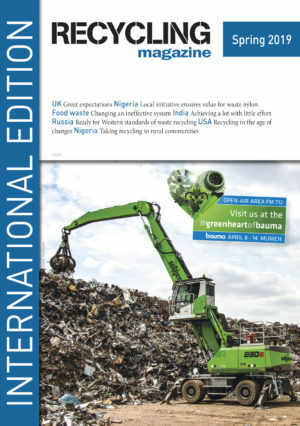 On track to reaching its commitment of achieving a 74% paper recycling rate across Europe by 2020, the European Paper Recycling Council (EPRC) today revealed its latest figure of 72.5%.